The Jolliffe brothers were practicing their golf swing in 2000 and thought how great it would be to know exactly where their ball landed. They wanted a place to improve their golf game and have a great time in the process. 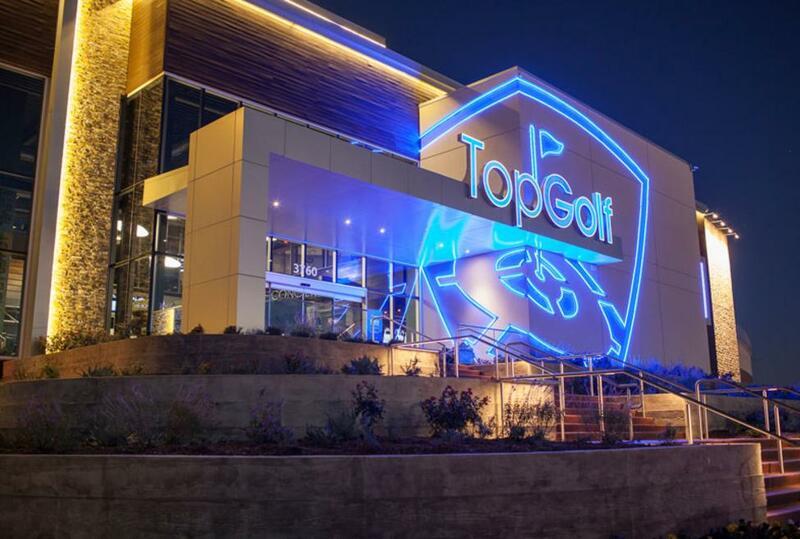 The idea for Topgolf was born. Players hit micro-chipped golf balls at targets on an outfield. The high-tech balls instantly score each shot's accuracy and distance. 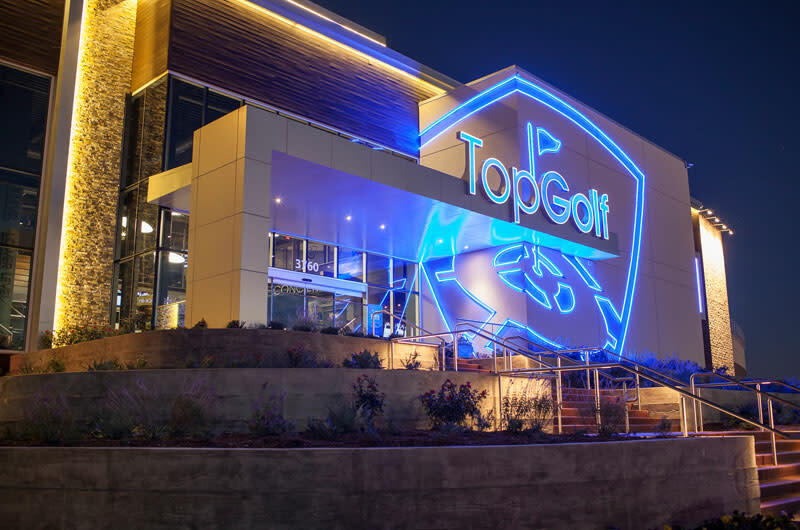 Topgolf has evolved to become a best-in-class entertainment facility complete with dynamic event venues and the top drink and food menu around. Golf pros stroll the tee line and offer tips, all in climate controlled hitting bays. Topgolf is fun for all ages, skill level and anytime of the year.